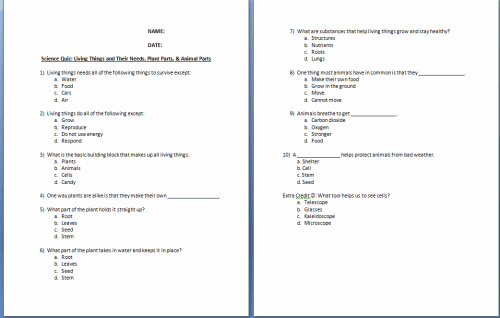 This Grade 3 science quiz covers the following topics: living things & their needs, animals parts, & plant parts. This is a 2 page, 11 question test. 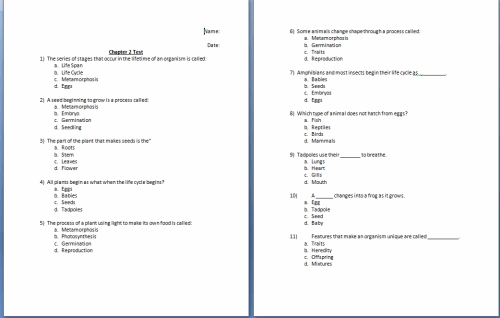 This science skills test covers life cycles of plants and animals along with heredity and traits. This is a 3 page, 15 question test. 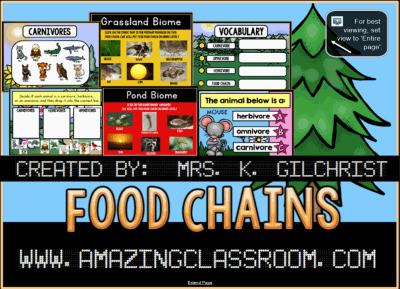 Your students will learn all about food chains with this smart notebook lesson. 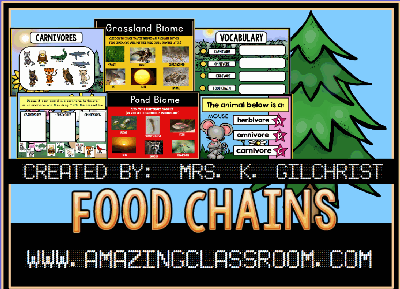 This lesson covers food chains, vocabulary such as: decomposers, producers, primary, secondary, tertiary, and quarternary consumers, herbivores, carnivore, omnivores, and more...This 40 page smartboard file includes food chains in the grassland, pond, and ocean biomes. There is tons of practice and instant response voting questions are included. Enjoy! 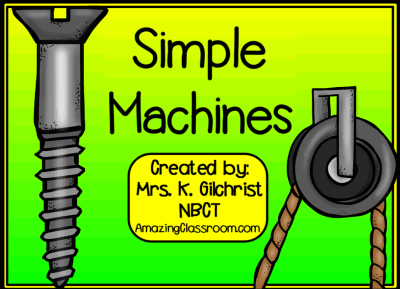 Your students will have a greater understanding of simple machines after interacting with this Smart Notebook lesson. 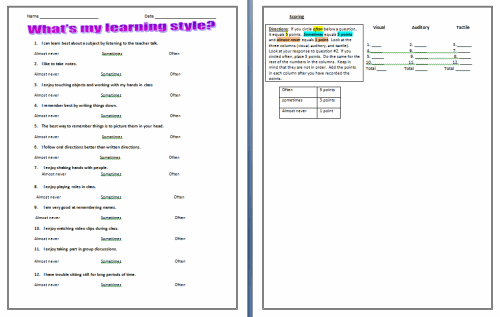 This file includes 25 pages of colorful interaction and activities with your students. Students will see real-world simple machines, watch video clips, read explanations about each type of simple machine, and vote! The 6 types of simple machines discussed are: lever, pulley, inclined plane, wheel & axle, screw, & wedge. 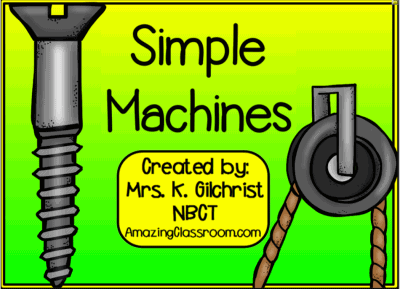 Your students will have a greater understanding of simple machines after interacting with this flipchart lesson. This lesson includes 25 pages of interaction and activities with your students. Students will see real-world simple machines, as well as listen to songs, watch video clips, and vote! 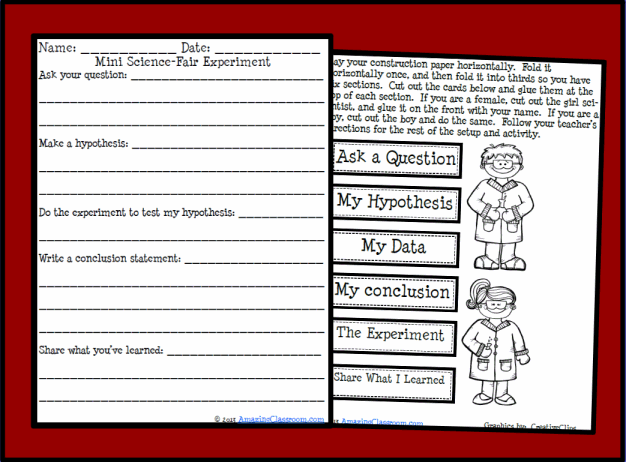 This file is to help you when introducing a science fair project and the scientific method. 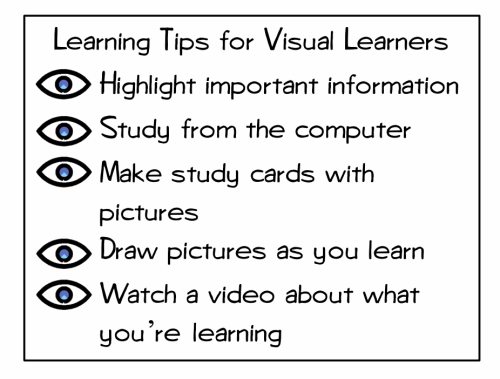 The first page consists of the five steps, the students just fill it in. The second page contains labels for the students to place on mini file folder experiments to complete as a whole class or group work. Use how you wish within your classroom. 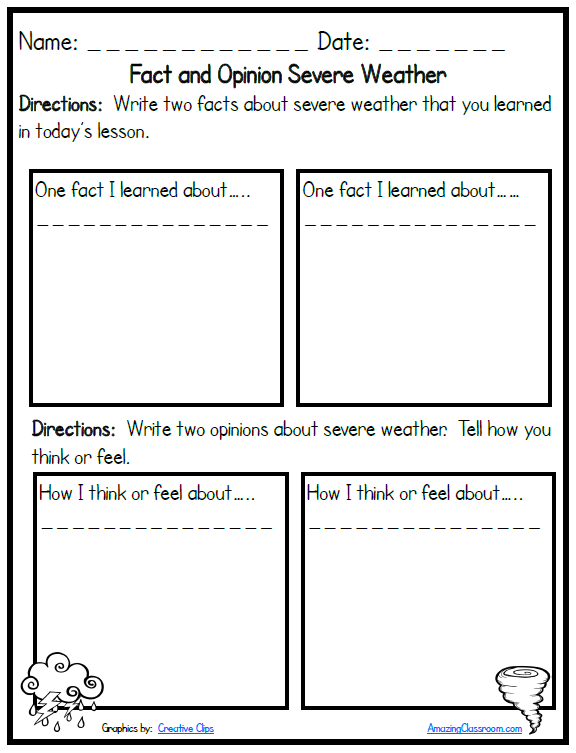 Are you teaching about severe weather in your classroom? Use this fact and opinion worksheet as a summative assessment to see what your students learned!